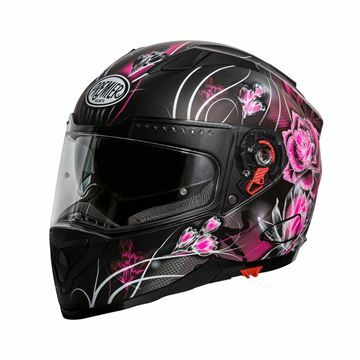 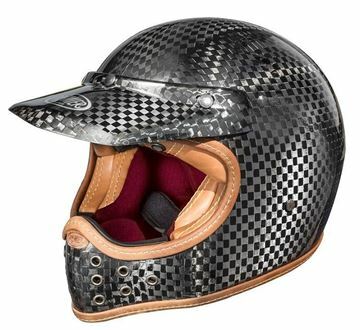 When it comes to the production of motorcycle helmets, Premier is an historic company on the landscape. 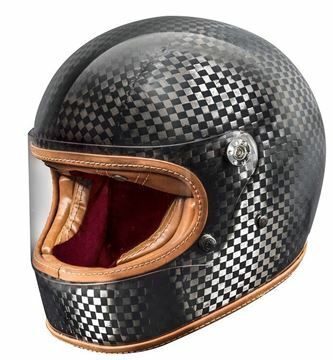 During its sixty year history, the company has written some of the most intense pages in motorcycle racing and the TROPHY helmet projects us right back into that legendary, unforgettable age. 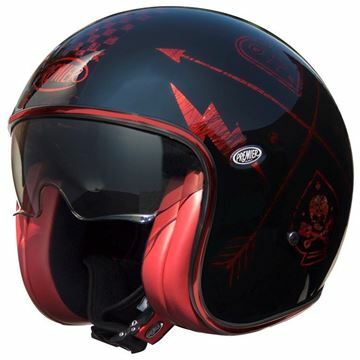 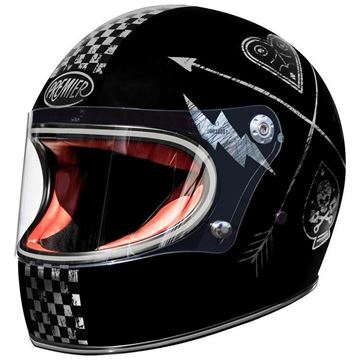 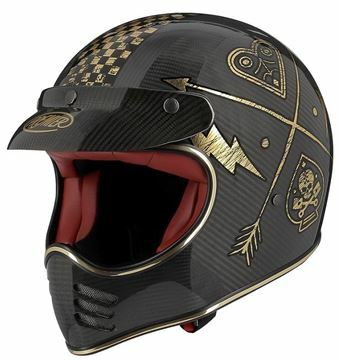 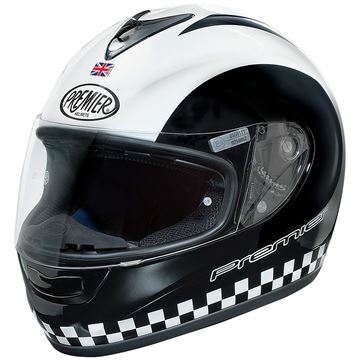 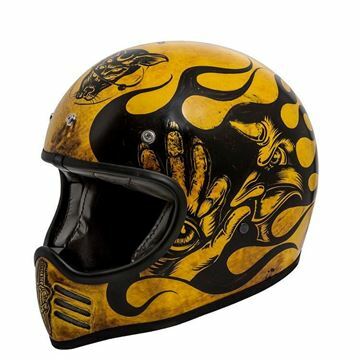 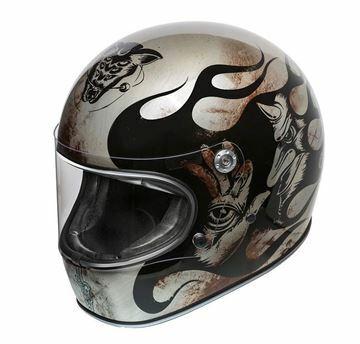 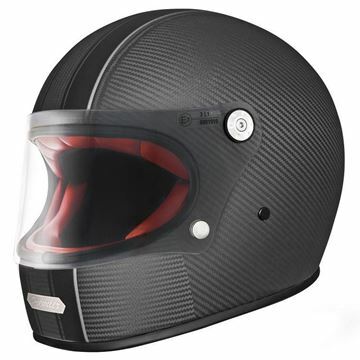 Therefore, Premier couldn’t not include a retro helmet in the collection, retro in terms of both its graphics but particularly its shell shape and components. 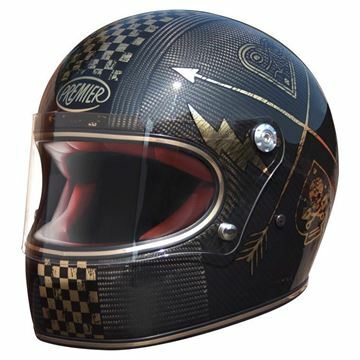 TROPHY faithfully reproduces the style and shapes of 70s helmets, while conforming to modern-day safety standards.